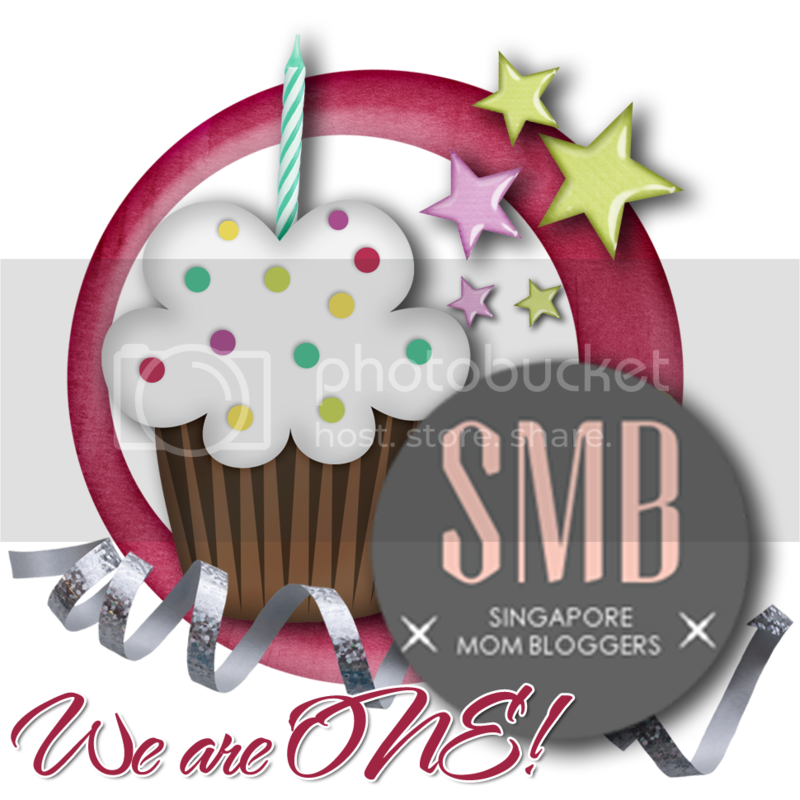 Our community of Singapore Mom Bloggers is turning 1 year old and to celebrate, there has been a couple of events lined up for all of us. First up was a makeover workshop organised by our SMB founder Rachel in collaboration with Florinda (also a mom blogger) from Style Essence. Our style coach went through the basics of determining body types, which they do so by measuring you. I didn't get measured but I know I used to be an hour glass before kids and now I'm pretty sure I'm either a pear (bigger hips *sob*) or a column (no waist * more sobbing*). 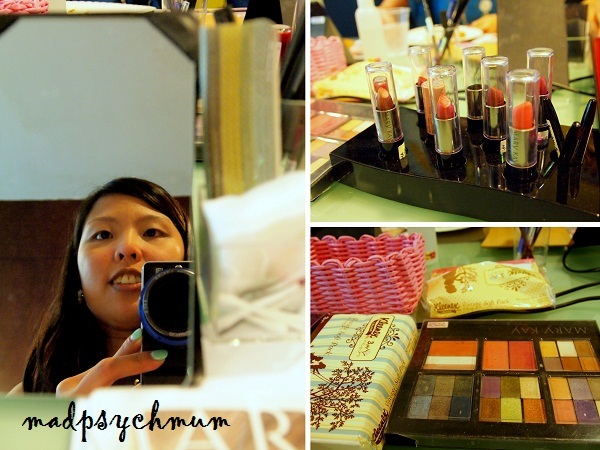 She also helped us to determine our skin tone and the type of colours you should wear (i.e. warm or cool). 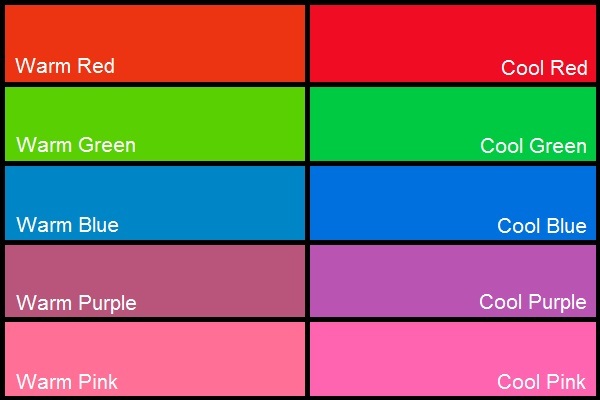 For example, if you've got a warm skin tone, you will look horrible in white or black as these are cool colours. Black does not equal good! And if you're like the hubby, who is somewhat colour-blind and can't tell the difference between black and dark blue, either marry someone who can (smart move dear) or ask a woman! 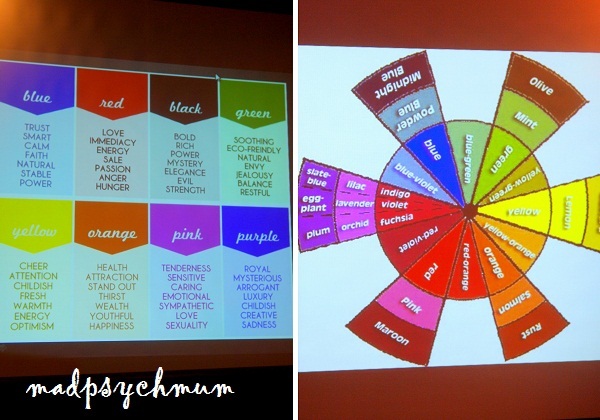 In general, women are better at recognising and differentiating between colours than men. I know I've got a cool skin tone a long time ago so I steer clear of brown, off-white and certain pastels as it will wash out the colour of my face. Blue and fuchsia is my favourite colour of choice for me as no matter what I wear, it will definitely look good. Next, we were taught basic techniques of skincare and makeup. It was really fun joking around and laughing at and with each other. 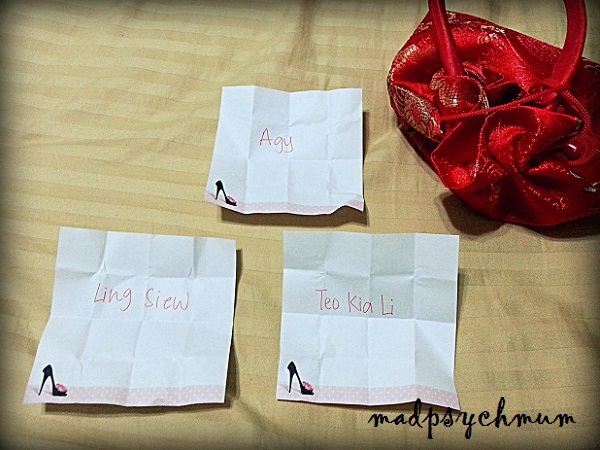 At the end of the session, we even got to take home a special goody bag that Florinda prepared just for us! 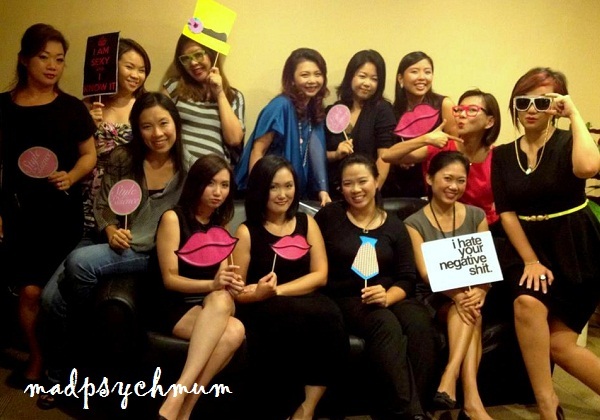 Hot SMB mamas after our makeover! If you would like to join in the celebrations, great news! Style Essence is offering a free workshop pass worth $150 for THREE lucky readers each! Step 2: Leave a comment (with your email) on this post on why you think style is important for mothers! 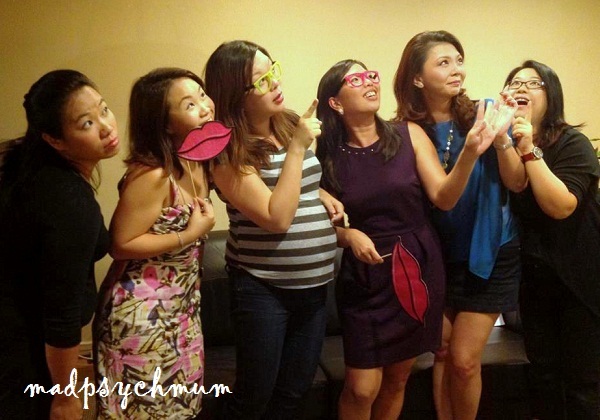 Disclosure: An invitation to this event was received from Singapore Mom Bloggers & Style Essence for the purposes of this review and giveaway. No monetary compensation was received; all opinions are my own.